Never underestimate the importance of basing your charity or business's management decisions on up to date financial information. Regular Management Accounts are essential to a successful Charity, Not-for-Profit Organisation or Business and knowing the current status of your accounts before making important decisions can often be the difference between success and failure. Management accounting involves the preparation and provision of financial and statistical information to the chief officer, chairman of the board of trustees or the business manager in a timely manner so that they can always make well informed day-to-day managerial decisions. Our Management Accounts will keep you informed of your organisation’s current health and future prospects, including profitability and cash flow. We can prepare monthly or quarterly Management Accounts, ensuring you base your decisions on reliable and accurate information. We can attend any meetings where you discuss your Management Accounts. Management accounting versus financial accounting? Management accounting differs from financial accounting in that it produces reports only for your charity’s board of trustees or your company’s internal stakeholders. 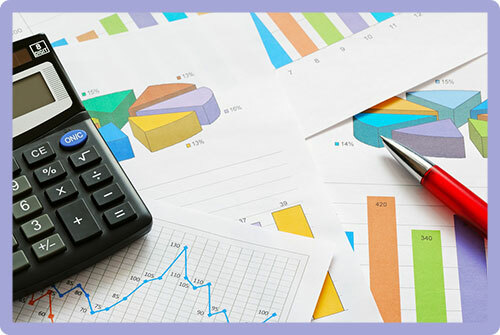 Financial accounting on the other hand produces reports for external stakeholders, which can be current, and future grant providers, donors or other fundraising opportunities. Management accounting information is vastly different than financial accounting in a number of ways. It is good practice for all Charities and Organisations to maintain up-to-date and accurate management accounts. They are essential for assessing performance and assisting trustees and directors in making timely decisions about future strategy and spending. We can help you to improve your current management accounts or alternatively we can help you by preparing the monthly management accounts on your behalf. If you need assistance with this aspect of your business please don’t hesitate to get in touch.